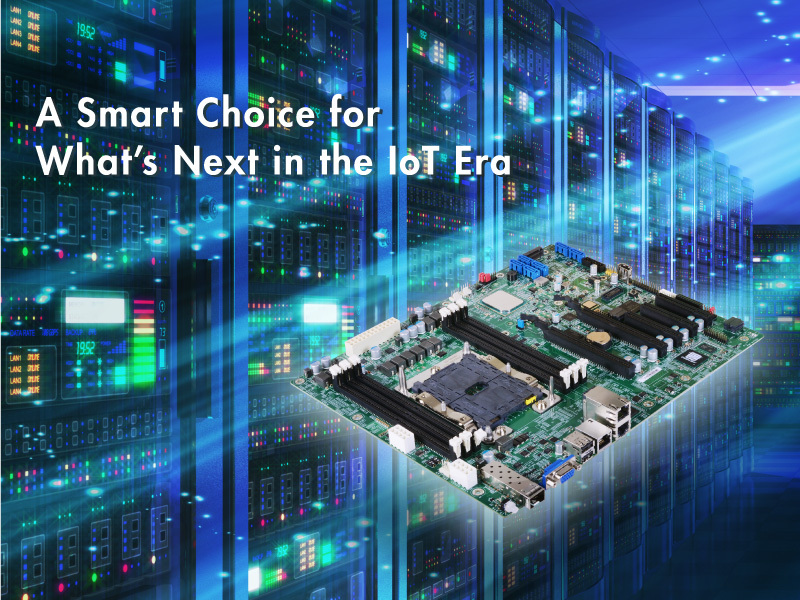 Today DFI rolls out the breakthrough server-grade ATX motherboard PL610-C622 based on Intel® Xeon® Scalable platform with high scalability and agility. 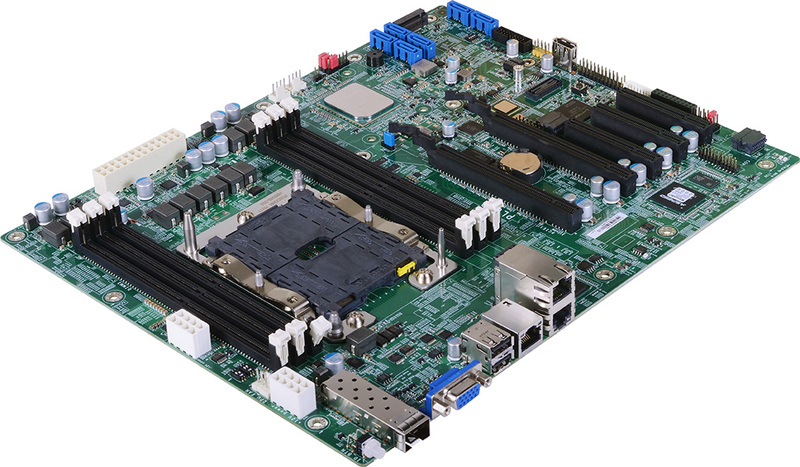 PL610-C622 is ideally designed with versatile features consisting of increased memory bandwidth, advanced expansion interfaces, and abundant I/Os To deliver optimized performance and better computing capability at extremely low latencies while providing high-throughput data communication. This fulfills the heavy business workloads in future applications such as data center, industrial automation, video/image processing, etc.